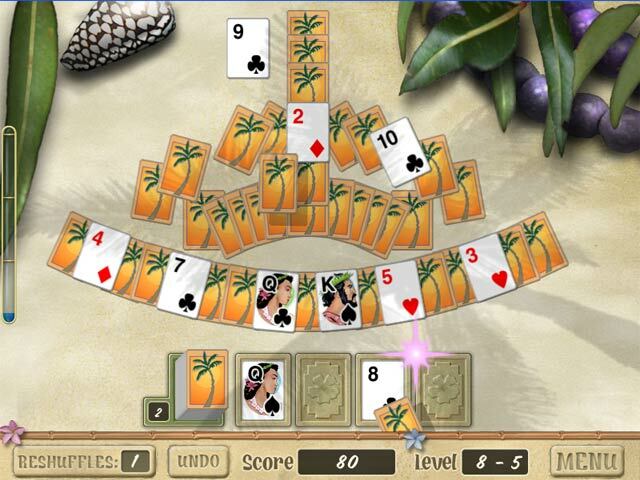 Play free Aloha Solitaire Online games. 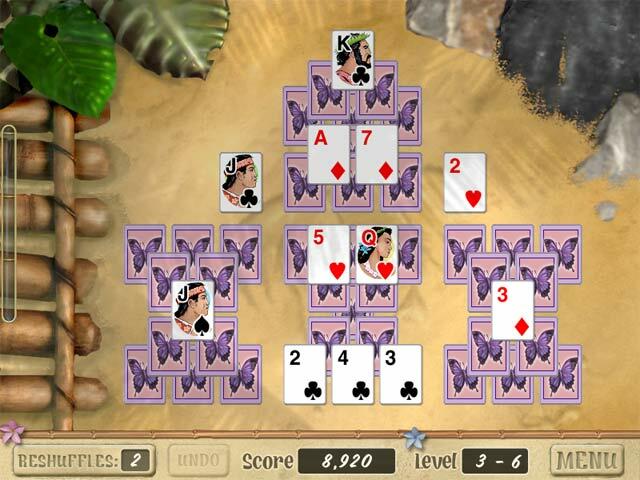 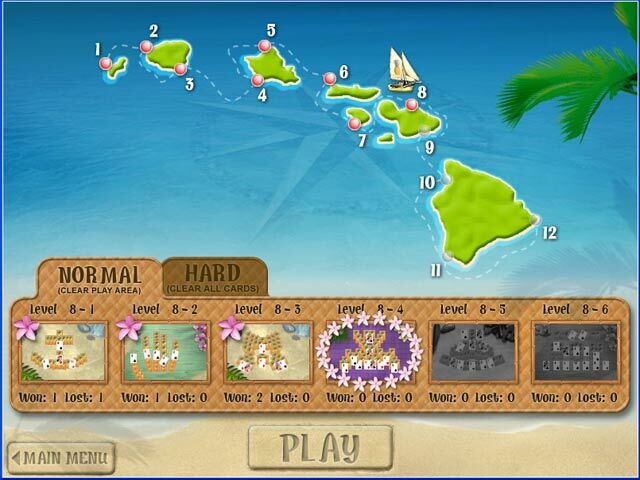 Play Aloha Solitaire Online game for fun! 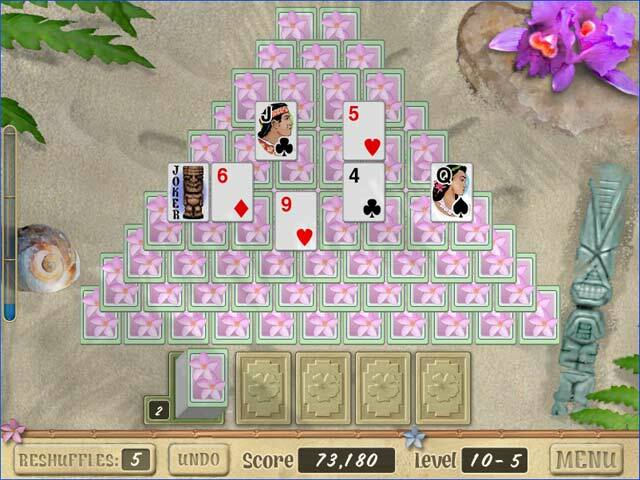 Play Aloha Solitaire Online game for fun!